A woman’s decision to start a family or delay pregnancy is a very personal and important life choice. An essential component of every woman’s health, family planning healthcare services can help you start your family at the right time. 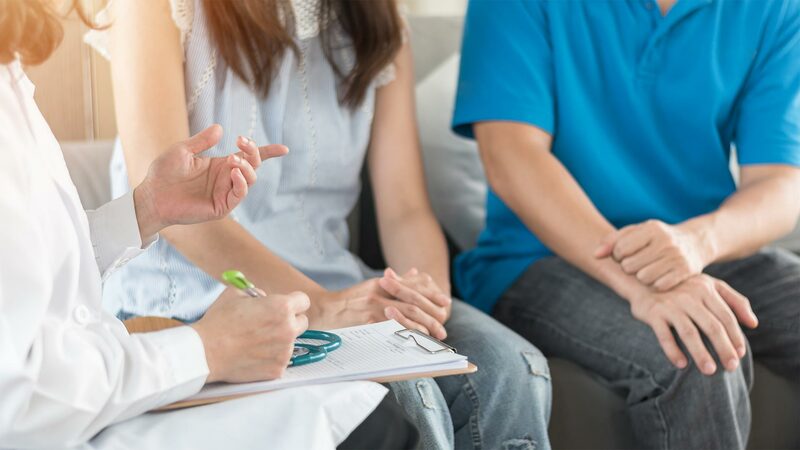 Whether you want to start or grow your family now, are focusing on different life goals or are still waiting for the right time to have a baby, Gulf Coast Health Center’s women’s healthcare professionals can help you create the family and lifestyle you want, when it’s right for you. Depending on each patient’s individual goals and family plans, our women’s healthcare professionals are fully equipped and experienced in helping female patients plan their families using both birth control and preconception care. Depending on your goals, personal preferences, medical history and current health, our doctors will work with you to determine the best form of birth control for your unique lifestyle and body. Preconception care ensures you and your baby have access to proper care and support. Our experienced medical professionals will be available to answer any questions and calm any concerns you might have along the way. Whether you want to start your family or delay pregnancy, our women’s healthcare professionals will provide you with the medical care and advice you need to empower your lifestyle. To schedule a family planning appointment, contact one of our five locations today.